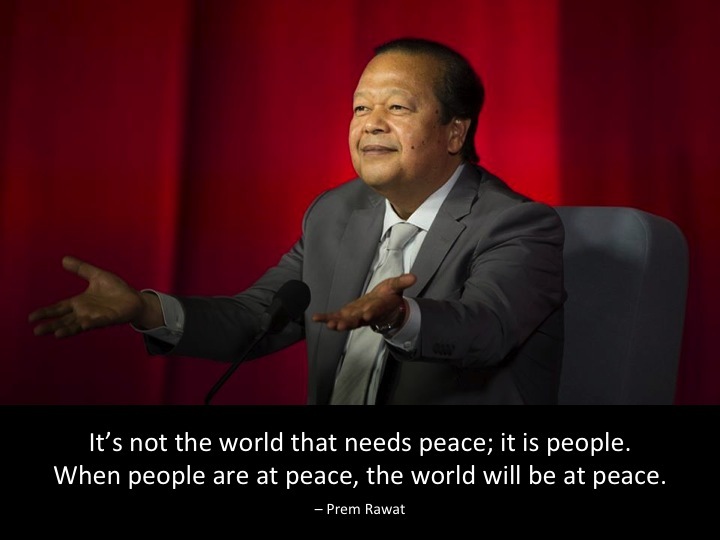 What follows are links to 14 TV episodes featuring Prem Rawat and his message of peace. Each episode is 24 minutes long. Enjoy!